Complete Heating & Cooling Services for your home or business. Fully Licensed & Insured. Commercial Fueling Services Made Simple by Lindell Fuels. Propane, Diesel, Fuel Oil, Gasoline. Lindell Fuels, or Lindell’s, is the choice propane delivery company in Connecticut, centrally located in our North Canaan office with an adjacent storage facility location. 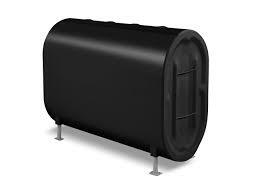 Also, we deliver heating oil from our Canaan bulk plant location. 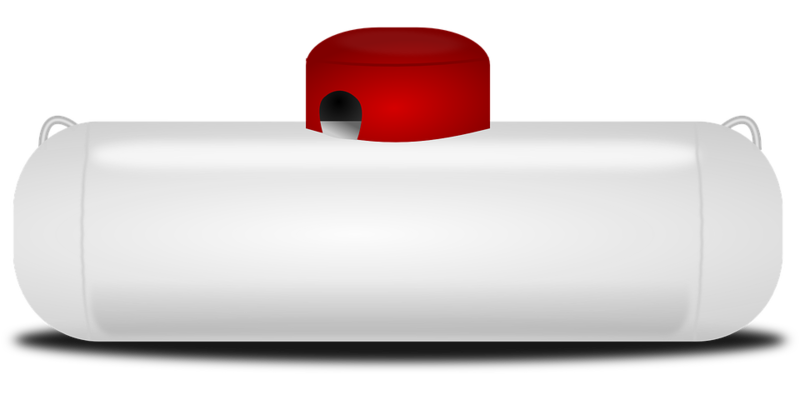 Our delivery and service area covers propane gas delivery services from Salisbury to Colebrook, and all the towns between. We deliver propane gas and heating oil south to Sharon, Cornwall, Warren, and more. We deliver liquid propane, or LP gas north into Sheffield, Sandisfield, New Marlborough, Great Barrington and Mount Washington in south western Massachusetts. Our Heating and Air Conditioning services also extend throughout the territory, offering 24-hour emergency services for our customers. We have a commercial fuel depot for local businesses access, and multiple storage facilities for our delivery customers. We deliver heating oil and propane gas to residential homes and businesses of all sizes from our convenient location off route 7 in North Canaan. We offer complete energy services to our community of customers, no matter the size of your home or business, and that includes licensed HVAC services. When you need HVAC service in an emergency, Lindell is there for our customers. 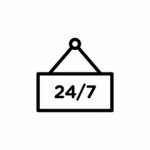 We have fully-stocked vans and stand ready 24-hours a day. Don’t hesitate to call 860.824.5444 if you have an issue. 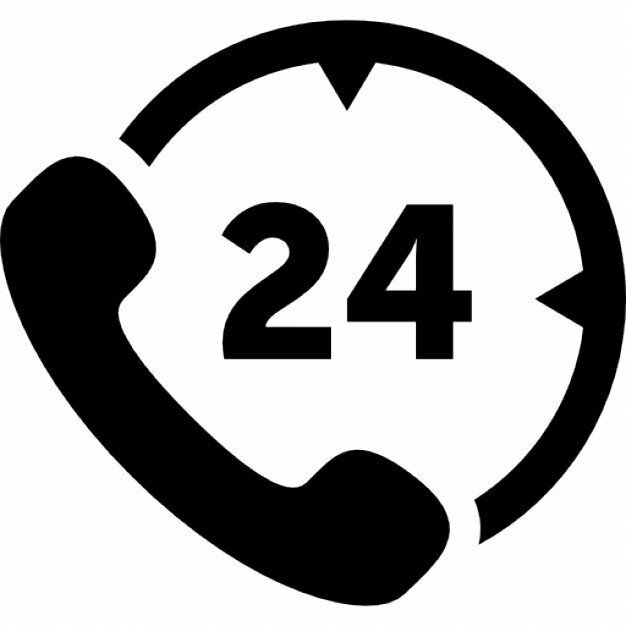 We provide 24-hour emergency service for heating, hot water leaks, and other health related emergency requests. Lindell Fuels is your Air Conditioning Installation Specialists. We design, install, maintain and repair air conditioning systems throughout our greater Canaan, CT service area. 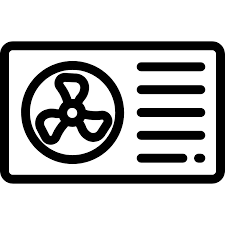 Rest assured you’re getting the best in the area for all things air conditioning related, including ductless A/C and conventional central air systems. 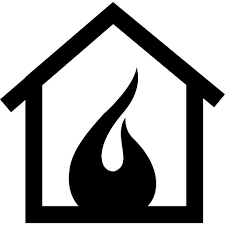 Northwest Connecticut’s leading provider of residential and commercial gas services. We’re the premier Propane Gas company in the region. With three large storage tanks on location and a fleet of vehicles to deliver, you can trust Lindell’s pricing and service for all things propane. Residential energy services often overlap with plumbing services. At Lindell Fuels, we make it easy by having one number to call for everything your house needs. If you need a toilet replaced, a shower valve installed, or anything in between, don’t hesitate to call. Preventive Maintenance on a heating system can help you avoid unexpected “no heat” calls throughout the winter. Our office schedules a convenient time to tune-up your system before the heating season so your system runs quietly and efficiently. 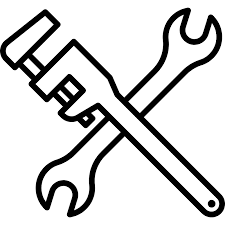 Annual maintenance can extend the life of your heating system as well. Lindell Fuels is your Heating contrator. We’ve built a diversified HVAC department skilled in all aspects of home heating. We work on oil, gas, and all types of hybrid systems seen today. We specialize in high-efficiency upgrades as well as standard upgrades and repairs. Learn why Lindell is the trusted provider for most homes and businesses throughout the area. Northwest Connecticut’s leading provider of residential and commercial fuel oil services. We’re the largest fuel provider in the region. Our storage facility ensures supply for the entire community. Learn why Lindell Fuels has been leading the way in home heating oil for decades. Are you interested in signing up to become a customer of Lindell Fuels? To enroll in our automatic delivery options for either propane or heating oil, new customers fill out the appropriate form, return it to our office either by mail or in-person, and we take care of the rest! Fill out our credit form and become a customer today. Click the button below to take yourself through our online payment system. You will be directed to a secure payment processing page where you can enter your account number and other payment information. Thank you for your loyalty to Lindell Fuels!